--1.First soak some seeds in water around 6-8 hours, after then clean them,then drain them. --2.Put a layer of nursery paper in the plate, and wet it. --3.Put the soaked seeds on the seedling paper evenly. --4.Cover a layer of nursery paper on the seeds to keep moist and away from the light. --6.When the beans sprouting about 0.5~1cm, remove the first paper, suggest to cover the chassis 2-3 days to prevent too early light lead to fibrosis. 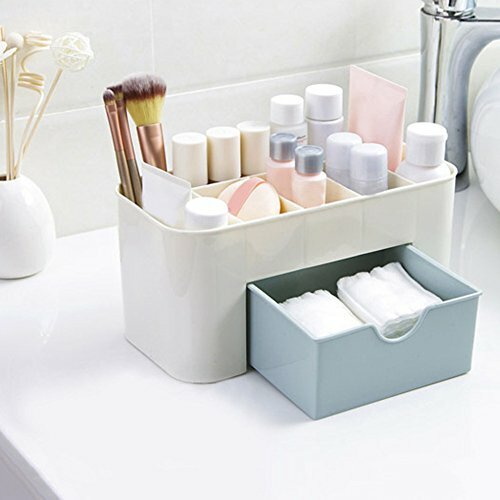 v STYLISH and DECORATIVE - The storage box is simple design and beautiful, with the fashionable stripe style design, which also can be room decorations, you should have one. v COLLAPSIBLE FEATURE - The foldable feature of this storage cubes is very space-saving and convenient to take along. You could simply fold them up when you do not need to use or when you need them for travel. 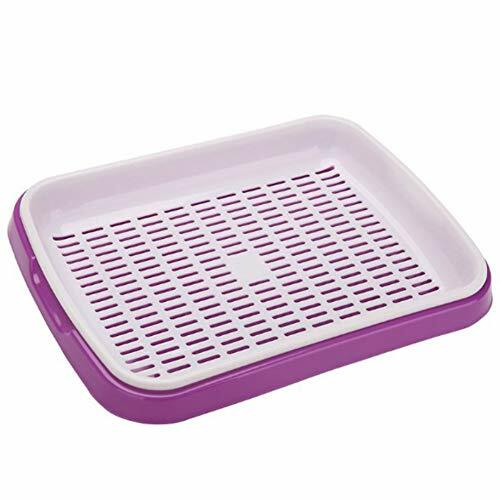 v SUITABLE SIZE - This container box have three different size, very convenient for you to place different items into the different box, so you do not need to distinguish and easy to take the items you need. 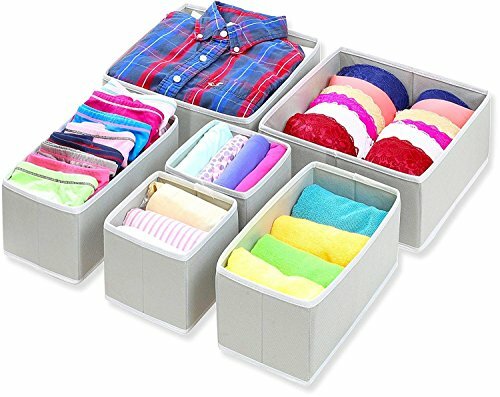 v MULTIPURPOSE USAGE - The perfect size of this organizer box makes it perfect for storing your stuff such as toddler clothes, underwear, socks, sweatshirts and other little things. It is really a storage helper. 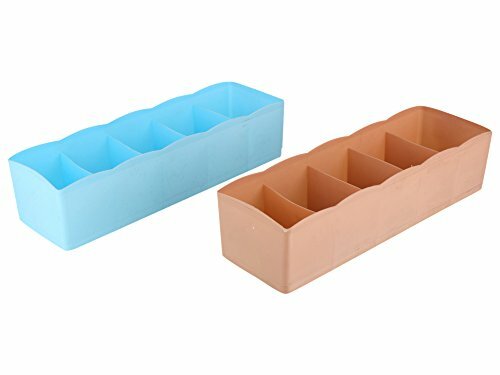 Set of 6 Storage Bins. Feature: 100% brand new and high quality Material:PP Size: 22*10*10.3 cm Color:blue green pink Turns your favorite canned drink into a bottle. Used to store and organize jewelry wrist watch and other cosmetics For girls and women,It is small type,will not take much space in your room,you can put it on the dressing table The drawer design ensure that you can place and store all of your cosmetics.It is popular all over the world with it's lovely & practical design. Prerna Medicine Box Medicine Organsier Box Round pill box has four(4) compartments, keeping medicine, pill , tablet ,vitamin shady, cool as well as keeping away from light and children. 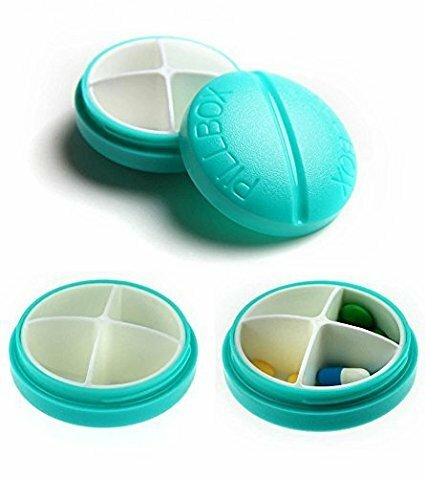 100% Brand new and high quality 4 compartments to organize pills in pill box so you can organize your day Slim enough to not be noticeable in your pocket, specially designed in the shape of a pill. 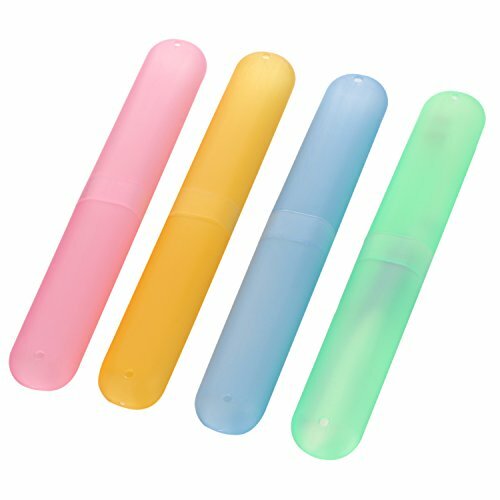 Package includes: 1x Pill Box., Plastic Material PP & 100% BPA free with good quality solidly and environmentally without any odor. Round fashion design and light weight make it easy to take in travel. 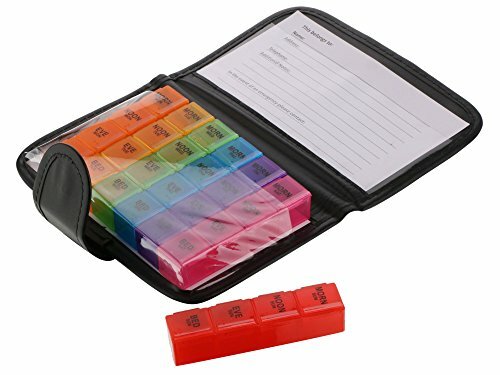 Great holder for mints, vitamins, pills, or other small units, Portable for carrying around when travelling. Perfect for the elderly, children, white-collar workers. 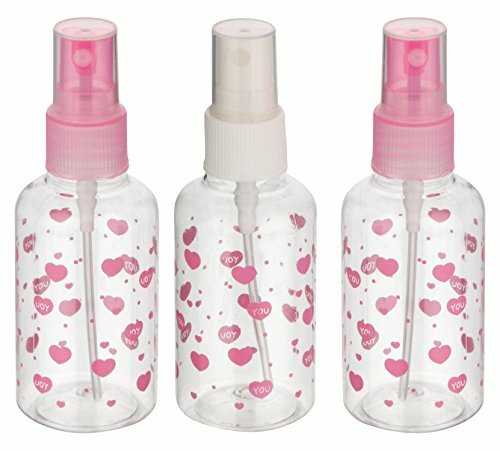 A perfect gift for your friends and the elder, mini size and lightweight, convenient to carry. Please understood that due different monitor colour may be different. It is easy to be disassembled for thorough cleaning. 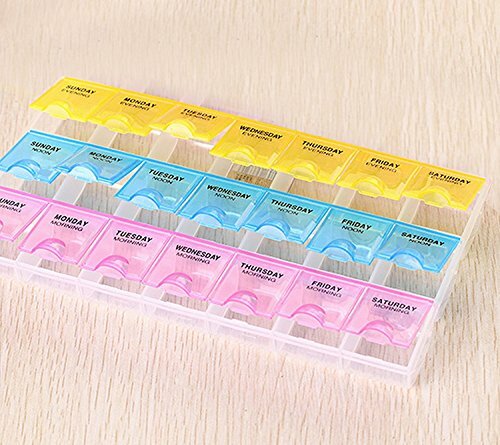 You will never struggle with the quantity of pills and vitamins or take the wrong pills at the wrong time again; you can easily dispense them in seconds; handy size can fit into your pocket or bag, convenient to carry when you go out or travel. It is also a great choice for storing other small objects dust proof, such as rings, earrings, beads, coins or even your nuts and candies. Can remind you to take medication on time.